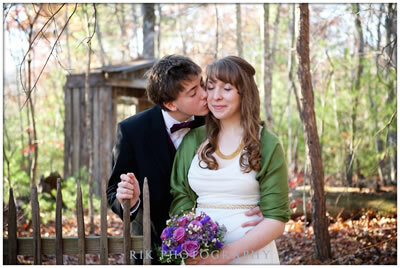 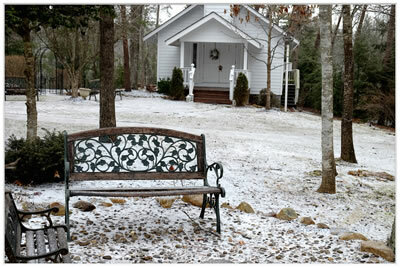 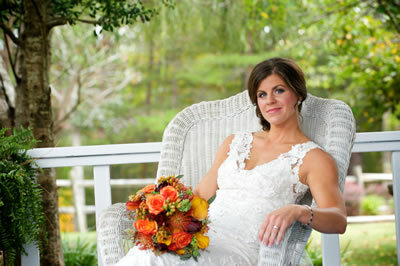 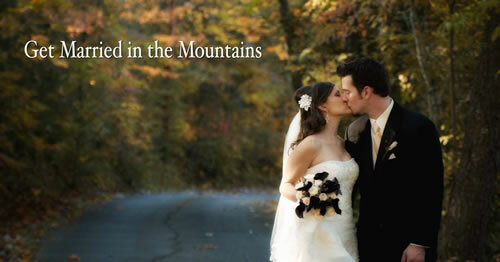 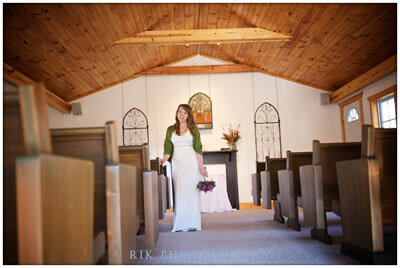 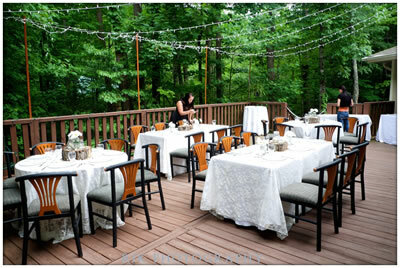 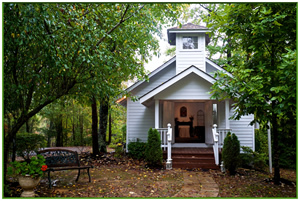 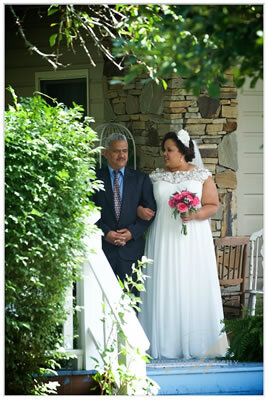 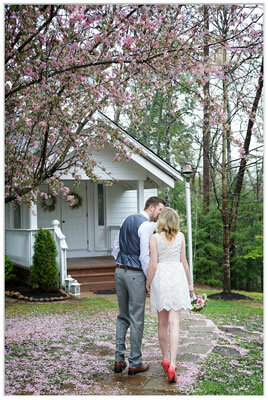 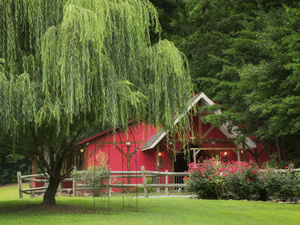 Bluff Mountain Inn is a hidden gem in the heart of the Great Smoky Mountains. 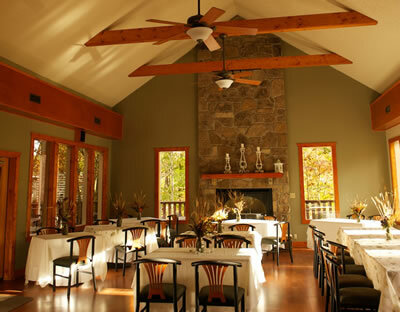 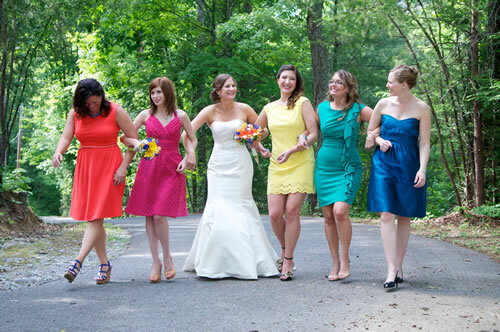 Designed to be a casually elegant wedding venue in the the Smoky Mountains, this private five-acre estate can accommodate up to 200 guests for your special event. 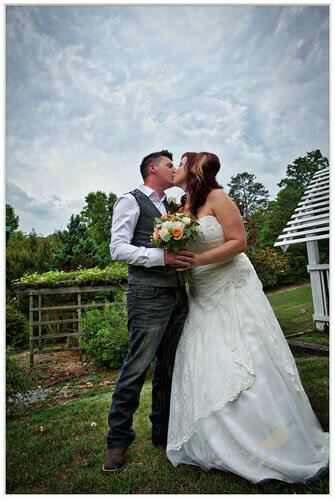 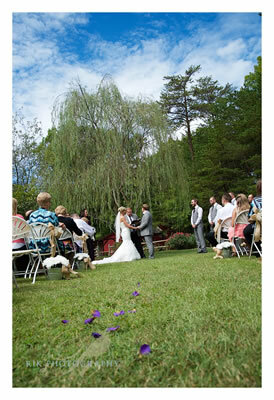 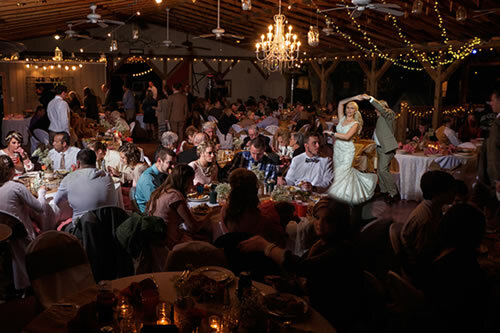 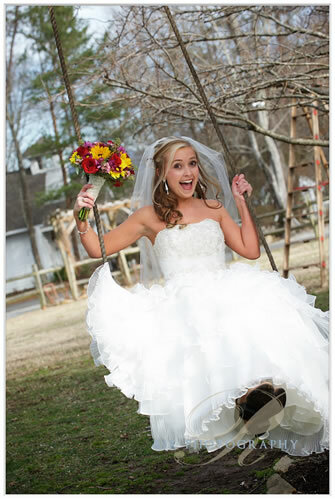 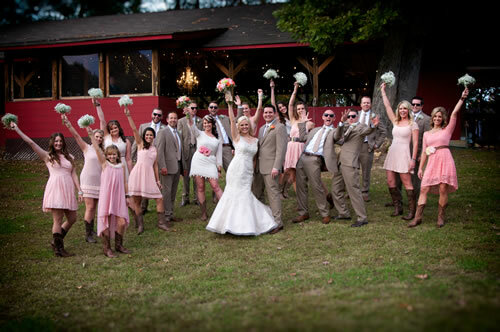 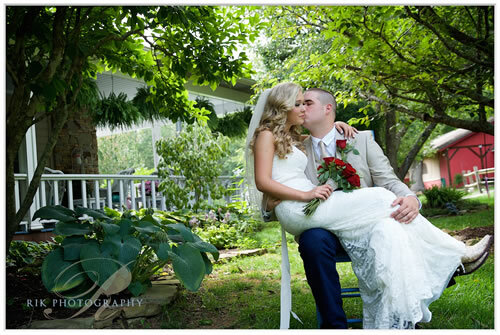 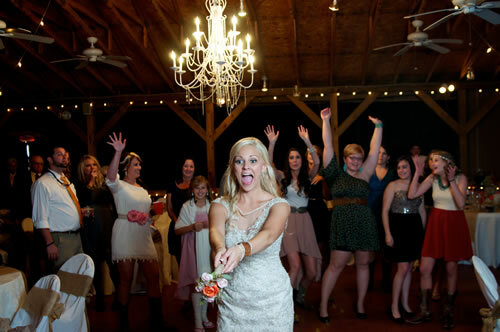 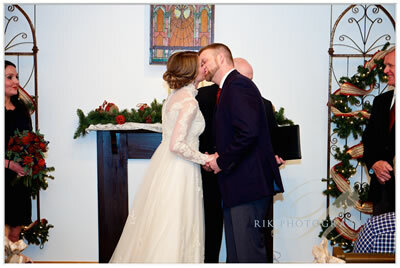 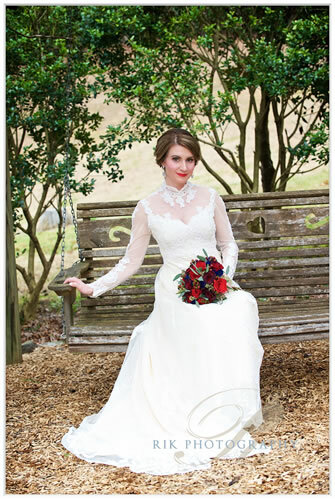 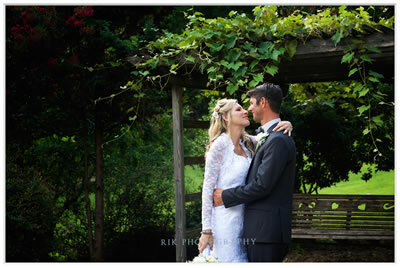 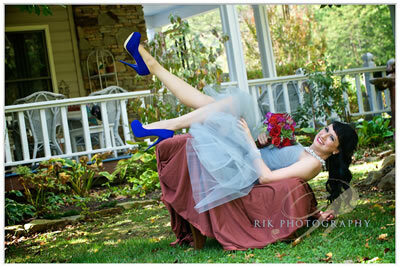 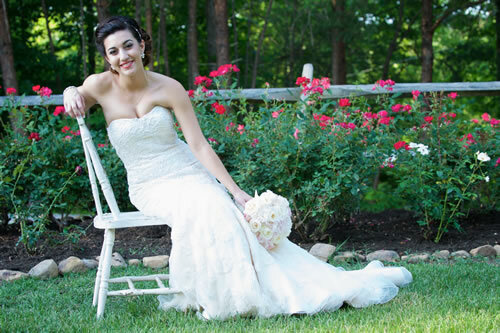 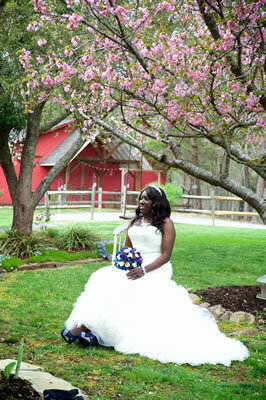 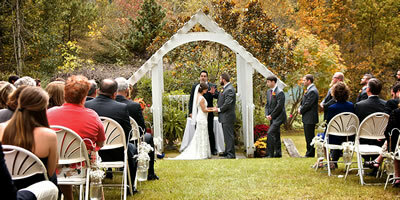 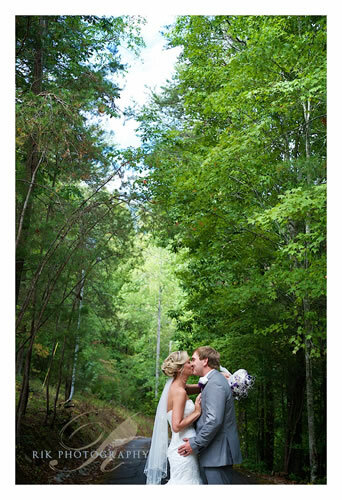 Our goal at Bluff Mountain Inn is to create the event of your dreams, whether you choose to Elope to the Mountains, or an Elegant Evening under the stars, the stage is yours to set with a delightful array of ceremony, reception and gathering places all at your command. 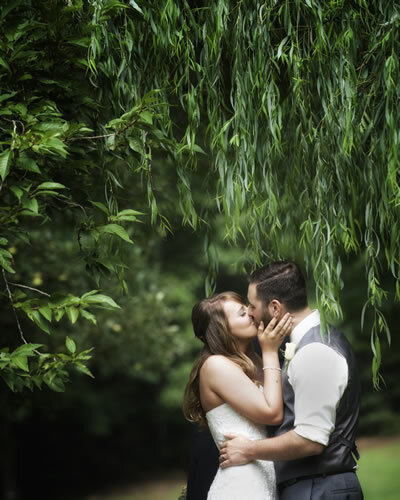 Our packages allow you to be as involved as you like in the design and planning while leaving the details to our staff of experienced wedding professionals so you can relax in confidence and enjoy your day.